Verizon has officially announced that the Samsung Galaxy Note II will be available in stores and online starting tomorrow, November 29, and will be available in two color models, Marble White or Titanium Grey. They’ve set the price point at $299.99 with new two-year service agreement. That’s a bit more than AT&T, but Verizon users will likely still pick up the phablet device in large numbers. The highly anticipated device has been available for pre-order through Verizon Wireless since October 25, and those who opted to make their purchase early should be excited to hear that their devices are likely already in the mail. The Note II offers some great specifications, but some users have voiced concerns over how well it will function as a phone considering its extra-large display and stylus integration. Despite the concerns, the device is expected to sell over 6 million units before 2013. UPDATE – Wednesday, Nov. 28: Just in time for the holidays, the Samsung Galaxy Note II will be available for purchase online and in stores starting tomorrow, Nov. 29. Customers who pre-ordered the Galaxy Note II will receive an e-mail alert when their device has been shipped. 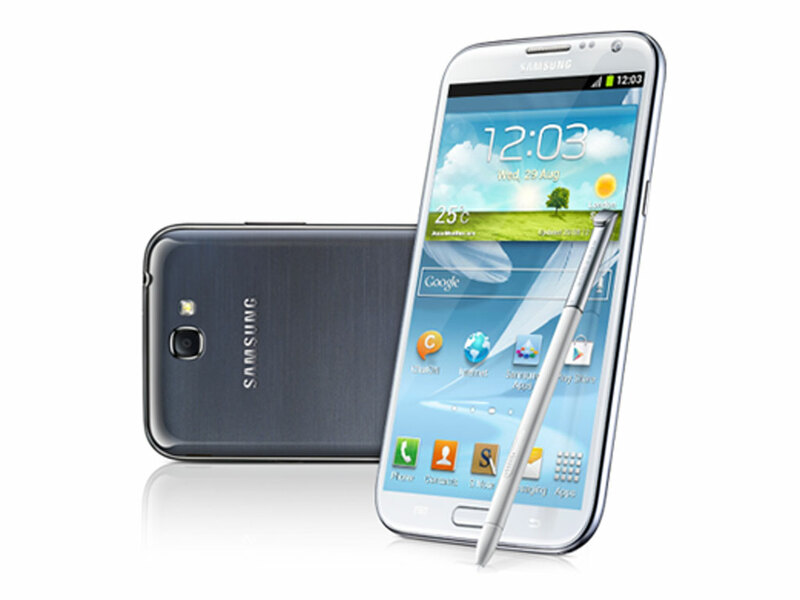 Customers have the option of two color models, Marble White or Titanium Grey and can pick up the Samsung Galaxy Note II for $299.99 with a new two-year customer agreement.